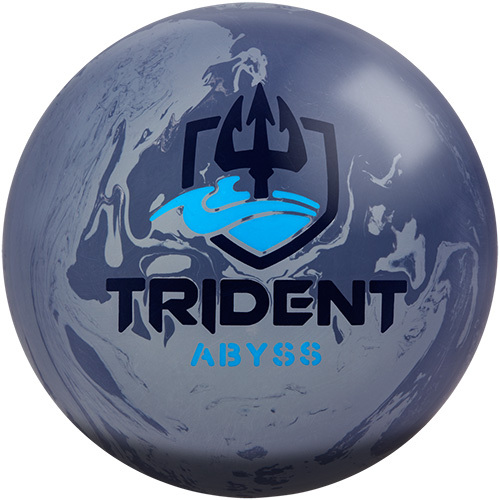 Read What Motiv Has To Say About The Trident Abyss Click Here! 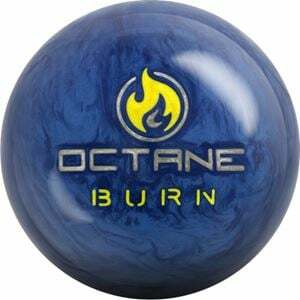 Watch The Motiv Trident Abyss Video! 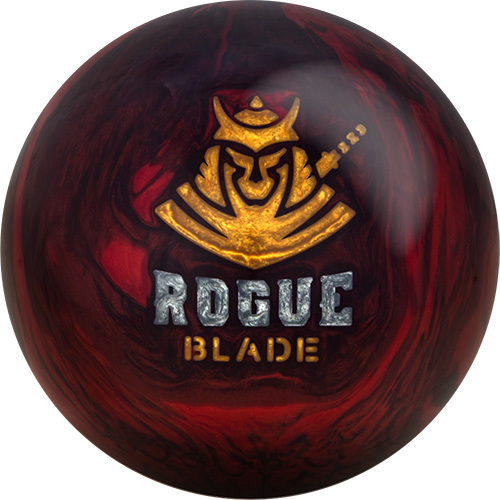 Read What Motiv Has To Say About The Rogue Blade Click Here! 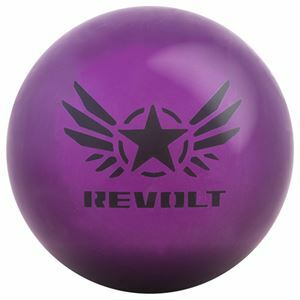 Watch The Motiv Rogue Blade Video! 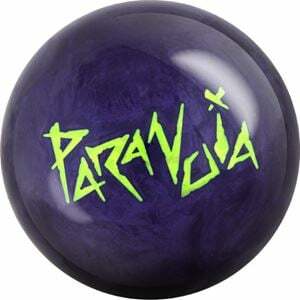 Ball Specs: => Goto Website Watch Video Learn More!!! 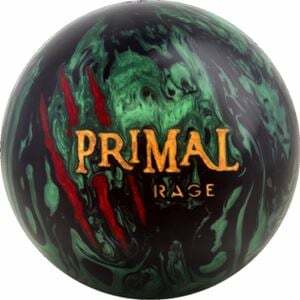 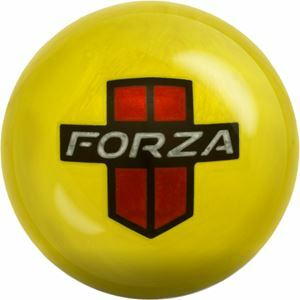 Ball Specs: => Goto Website Learn More!!! 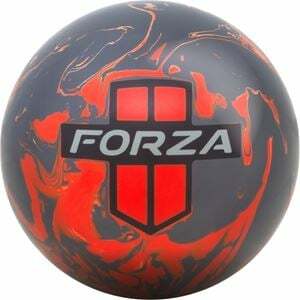 X | Discover the Secret for Throwing More StrikesLearn The Secret Now!